Sometimes, literal inspiration is the best kind. In 1947, the TaWaSi civic club was formed in Thibodaux, Louisiana. The name meant, simply, ‘to help,’ and in the 1970s, Martha Sowell Utley figured out the best way to help. She was the brainchild behind the annual antiques and collectibles show which has brought so much good – and assistance – to her community at large. All proceeds from the show go into the club’s grant award pot. Every year, schools, projects and charities apply for funding through the awards pot. In the past, the awards have gone so far as to create an endowment at Nicholls State in Thibodaux to make sure scholarships are readily available for local students. Proceeds have also funded the Chef John Folse Culinary Institute Scholarship. In 2017, the show’s proceeds went to fund the following projects: Good Samaritan Food Bank ‘The Back Pack’ to address child hunger during holidays and summers; Lafourche Parish Gifted Enrichment program for iPad minis to be used by over 100 students; Lafourche Parish Library summer foreign language program; and many other smaller projects, affecting hundreds of lives. But, the money doesn’t just materialize – months of planning go into each show, and this year is no different. The TaWaSi civic club has prepared an excellent event for all visitors. Hosted at the Warren J. Harang Auditorium (310. 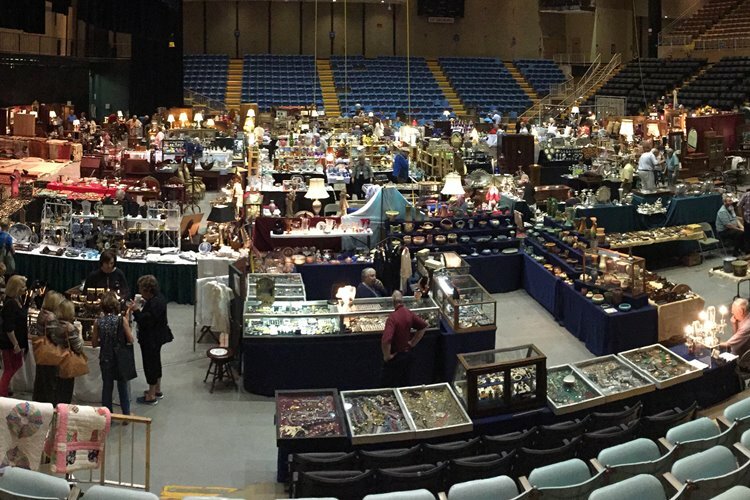 N. Canal Boulevard, Thibodaux), a fully air-conditioned treasure-trove awaits, starting Friday, September 7th and running through Sunday, September 9th. The selection at TaWaSi’s annual event is almost a bit overwhelming, probably why they offer it for three full days. 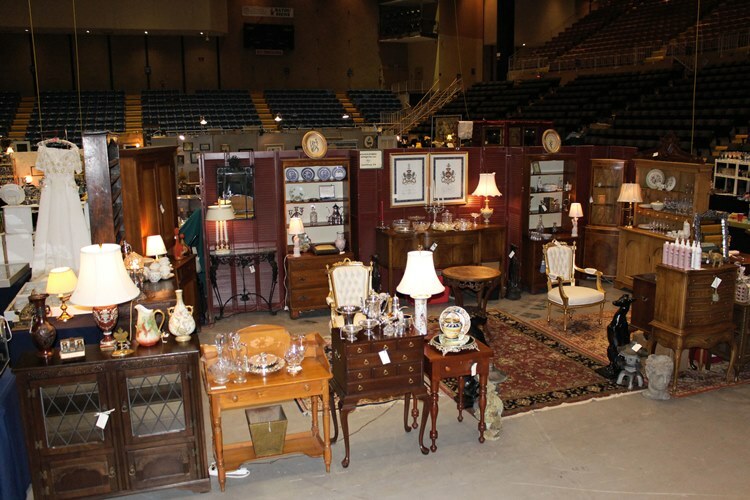 Customers can start with the beautiful antiques ranging from simple side tables to full bedroom sets. 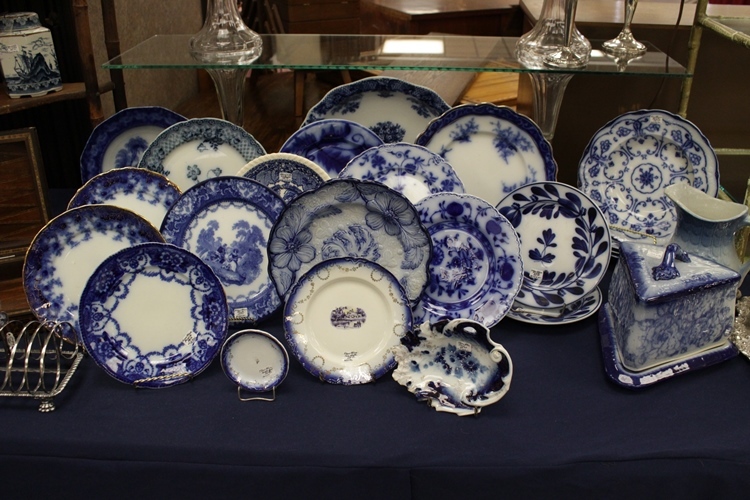 These classic pieces of history enrich any home decorating experience. Looking for more ravishing articles? How about classic, antique and modern jewelry? Perhaps a full set of sterling silver flatware, or sterling silver dishes? TaWaSi has it all to make your home a piece de resistance. The show also has books, linens, tools, dolls, children’s toys, maps, papers, rugs, vintage clothing, yard items, and paintings. Two special offerings have become a mainstay. First, Nicholas Catering and Little Café provide the most amazing south-Louisiana dishes – including crab cakes, gumbo and delicious desserts. Also, if you have a glass piece that means the world to you, or perhaps you found something at a low price because it was broken, TaWaSi employs specialists at every show who can fix almost any glass piece at an affordable price. Doors are open from 10 a.m. to 5 p.m. daily, closing an hour early on Sunday. Children in strollers are admitted free of charge, while adults pay just $10 for all three days. Don’t miss out on the opportunity to experience some of the best shopping in the south, knowing every dollar you spend on quality goods goes to make sure a worthy project has a chance to impact lives.